I am working hard to reach out to all my clients as well as reach out to new potential clients. Utilizing every means to connect with a person and create a strong relationship. I want to offer you the best possible experience with buying and selling a home. I have been adding and updating means to connect with you, I am now available on Facebook, Twitter, You Tube and LinkedIn. With each new day I am trying to meet new goals and help you reach yours as well. HOW LONG WILL IT TAKE TO FIND A HOUSE? 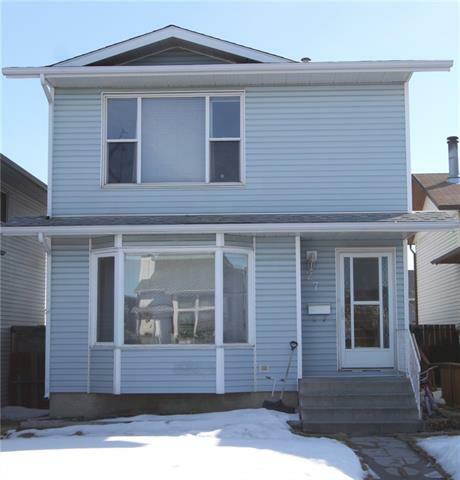 Just added this listing:"THIS TWO STOREY R2 ZONED HOME OFFERS VERSATILE LIVING SPACE FOR THE WHOLE FAMILY. SCRATCH RESISTANT FLOORING THROUGHOUT. BRIGHT KITCHEN WITH EATING AREA. THREE SPACIOUS BEDROOMS ON THE UPPER FLOOR. 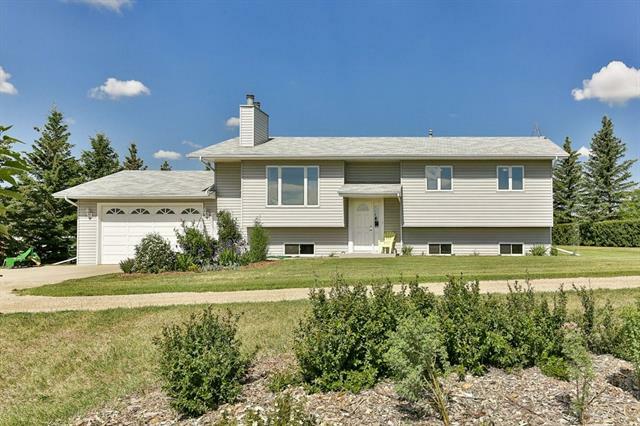 BASEMENT HAS SEPARATE ENTRANCE WITH A 4th BEDROOM AND FULL BATHROOM. CLOSE TO SHOPPING, PUBLIC TRANSPORTATION, AND SCHOOLS. CHECK OUT THE VIRTUAL TOUR AND ENJOY YOUR CONVENIENT WALKTHROUGH OF THIS PROPERTY!" Just added this listing:"GET STARTED HERE! 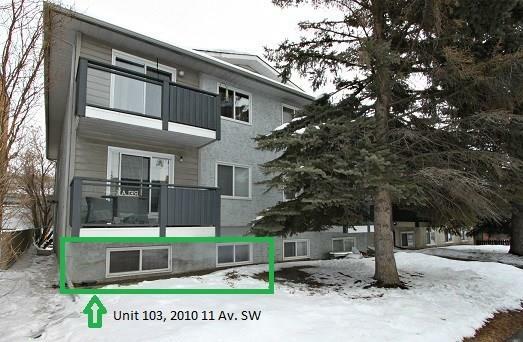 This one bedroom inner city unit could be your affordable start into the Calgary Real Estate Market! Situated close to the Sunalta C-train station and only minutes to downtown, S.A.I.T, the University of Calgary and Mount Royal University. The shared laundry is conveniently located across the hallway. One parking stall at the rear of the building. Make your move now!" Our economy is improving and showing signs of a sustainable recovery. If you would like more info on this year's predictions for the Calgary Real Estate Market, please click HERE to view a 2 minute news report. Thursday, March 19, 2009 - The New Website!